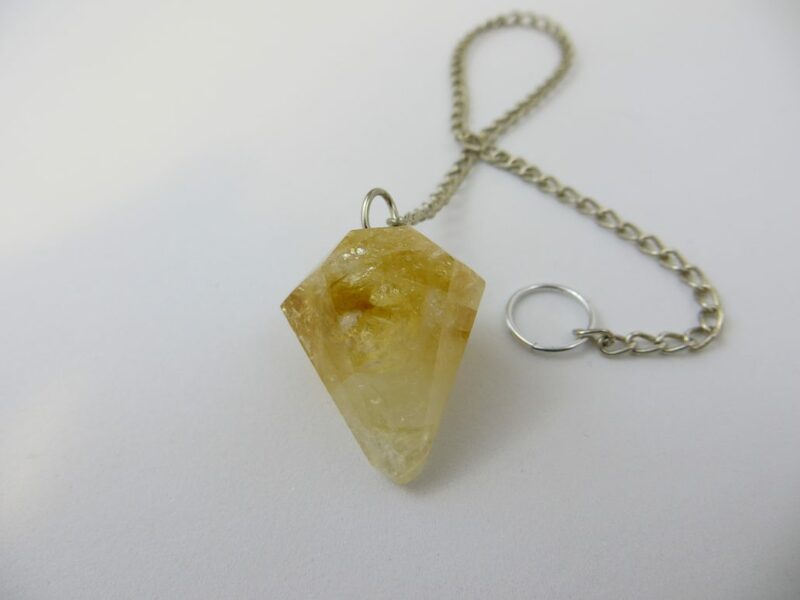 Citrine crystal will be extremely valuable to you because it’s not only a spiritual cleanser, it can also regenerate your spiritual self. 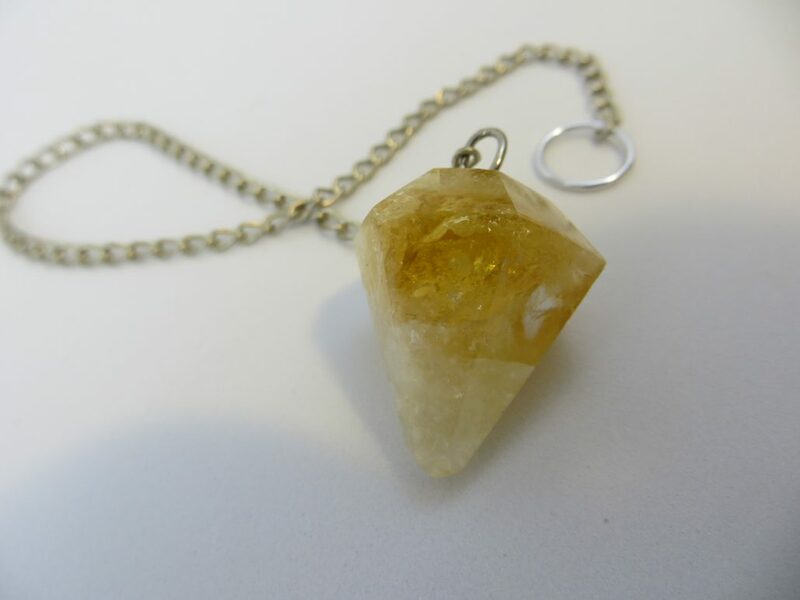 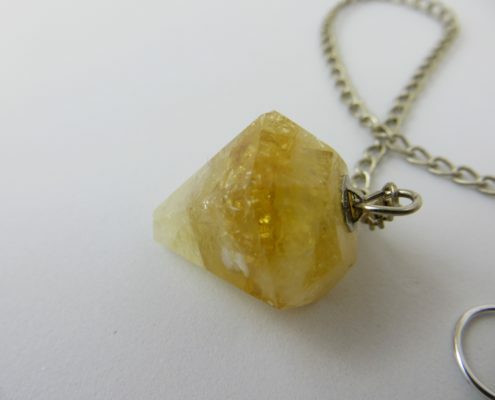 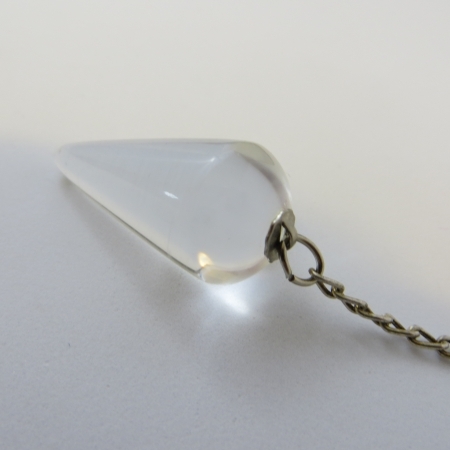 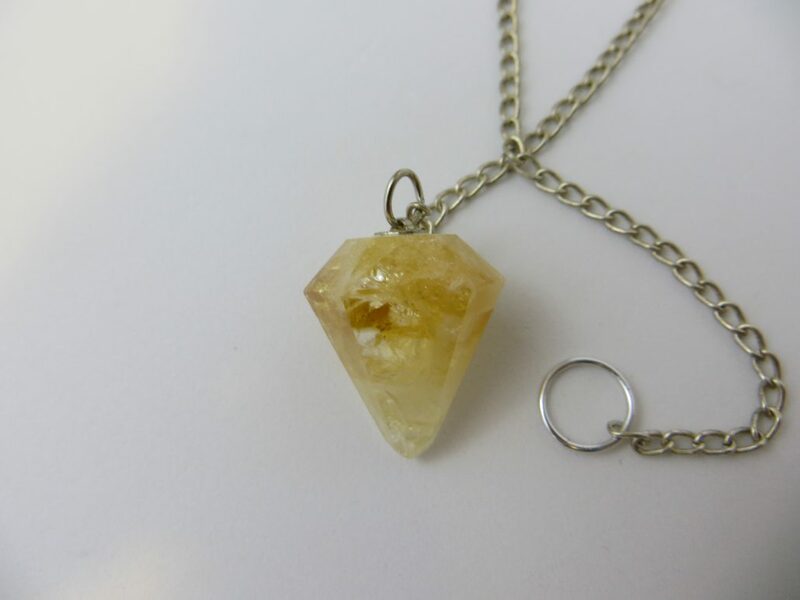 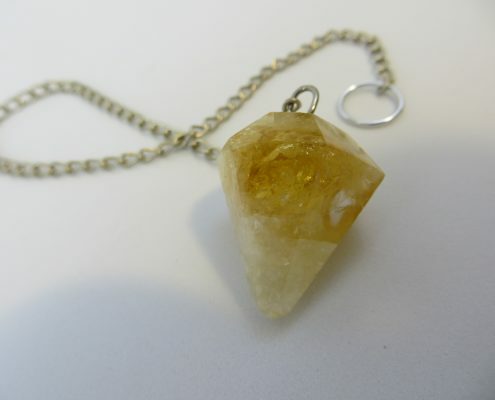 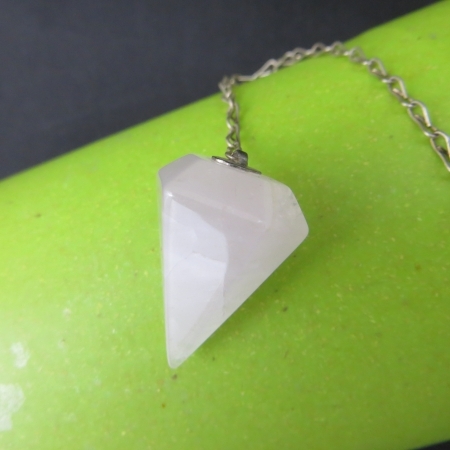 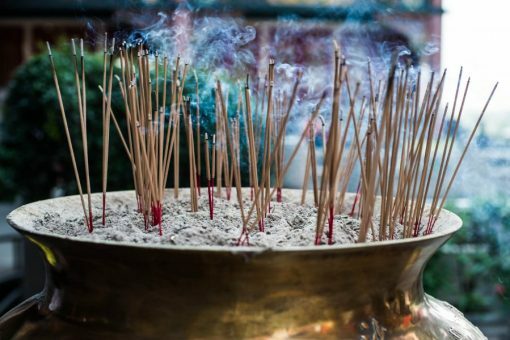 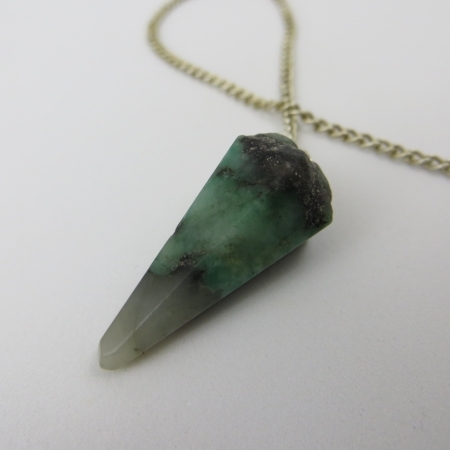 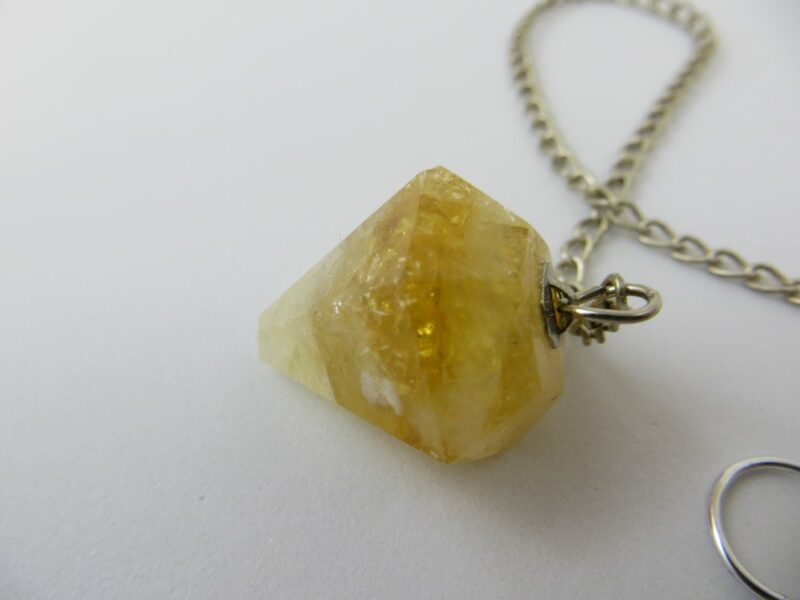 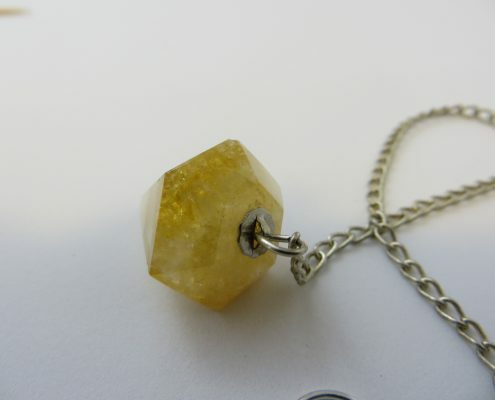 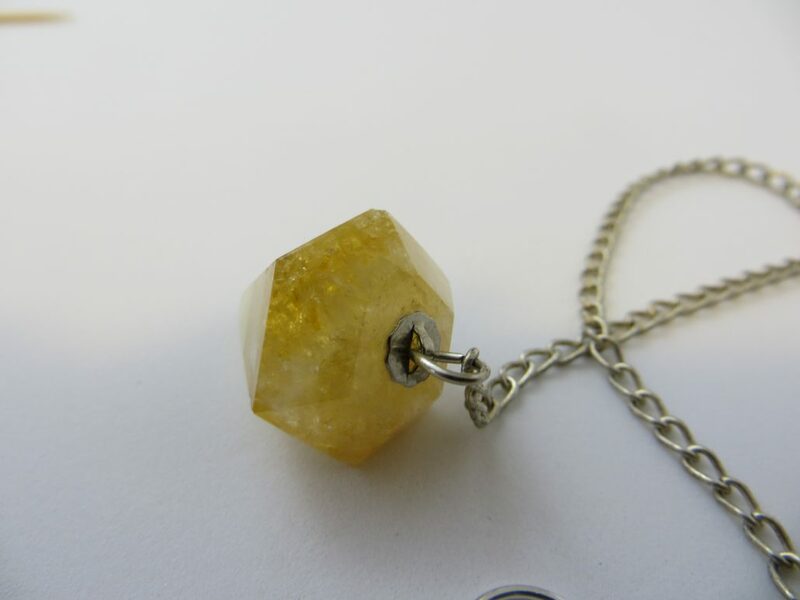 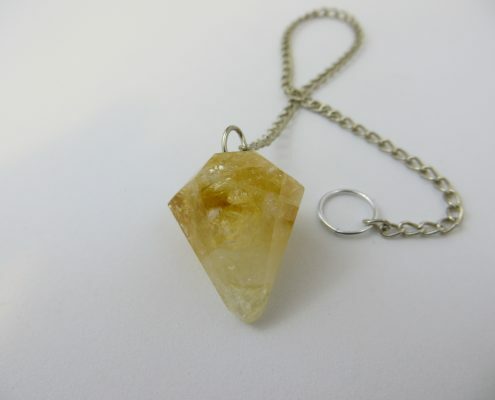 The energies of citrine crystals will give you inspiration and increase your energy and drive. 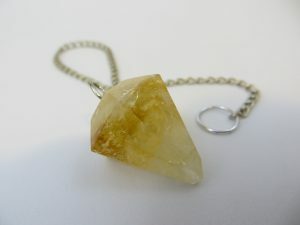 Citrine is a happy stone. 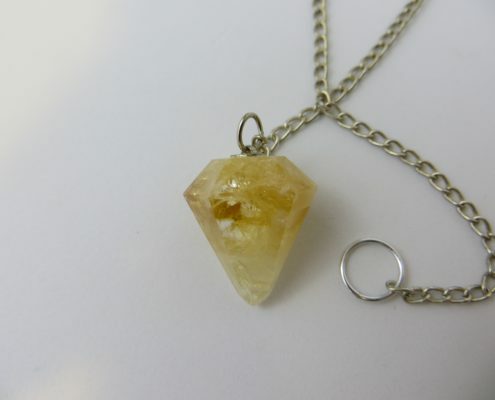 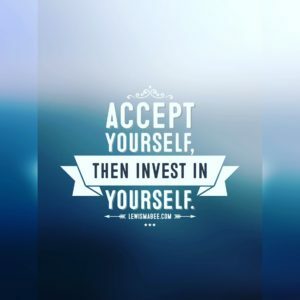 It can bring happiness to the person who carries or wears it. 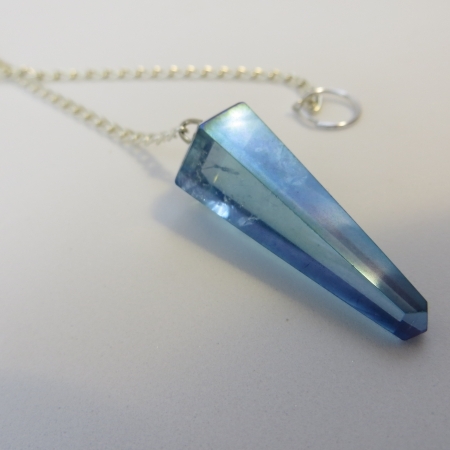 Each pendulum is unique and not exactly the same. 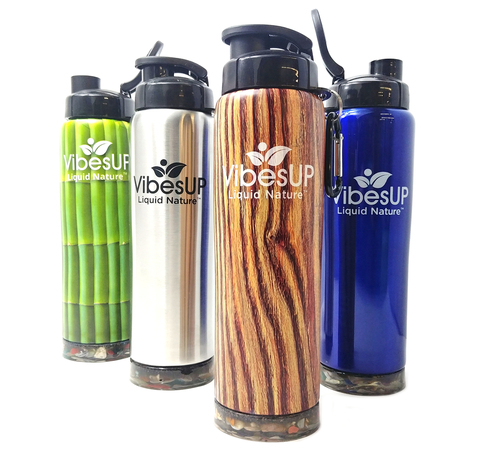 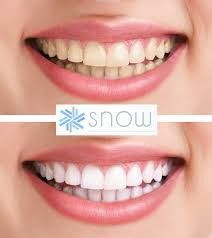 The pictures are a representation of what you will be purchasing.